Putting on the Firkfest Pants For Year Three! It’s 2016, which means it’s time to put on the wooden barrel pants, held up by suspenders. 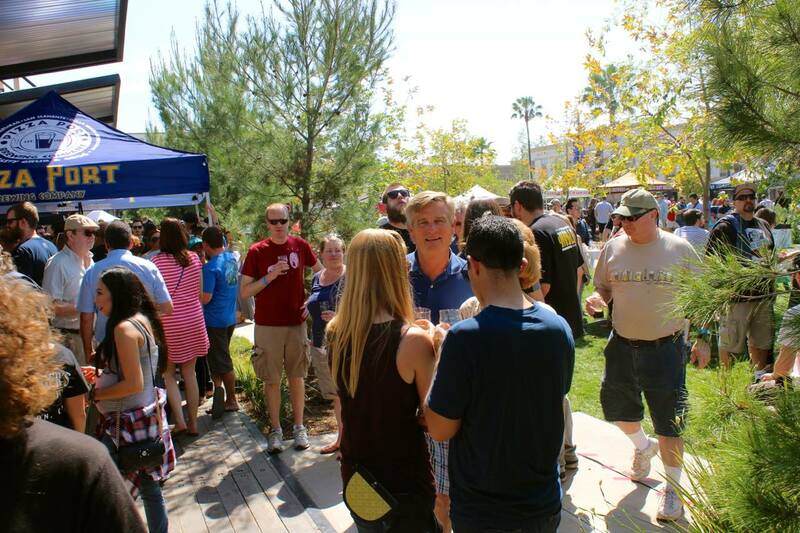 Firkfest 2016 is being planned for March 19, 2016, in Anaheim at Farmers Park, which is in-between the Packinghouse and Umami Burger. This is year three, and there’s a few changes! There’s no chili cookoff this year. I’m going for a “Picnic in the Park” theme this year. Food trucks will be there, and the Packinghouse will be open for all your food needs during and after the festival. You may have heard of a few breweries selling out in 2015. Those breweries are not being invited in order to make room for new breweries. Firestone Walker exempt because they’re my favorite. We thank Inspire Artistic Minds for being a great non-profit to support for the first two years, but with the new Orange County Brewer’s Guild, it’s always been a dream of mine to have a festival where breweries can donate to their own non-profit org. Vendors: Last year a vendor stole my personal table I brought from home, so no vendors will be invited this year, except people heavily into the craft beer world. Other than that, expect fifty-ish casks from true craft beer makers. 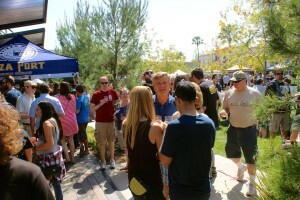 Brewers love the fest, the press loves the fest, and I’ve heard nothing but praise from guests. So buy your tickets early and tell a friend! This entry was posted in Blog and tagged firkfest blog on January 8, 2016 by gregory.